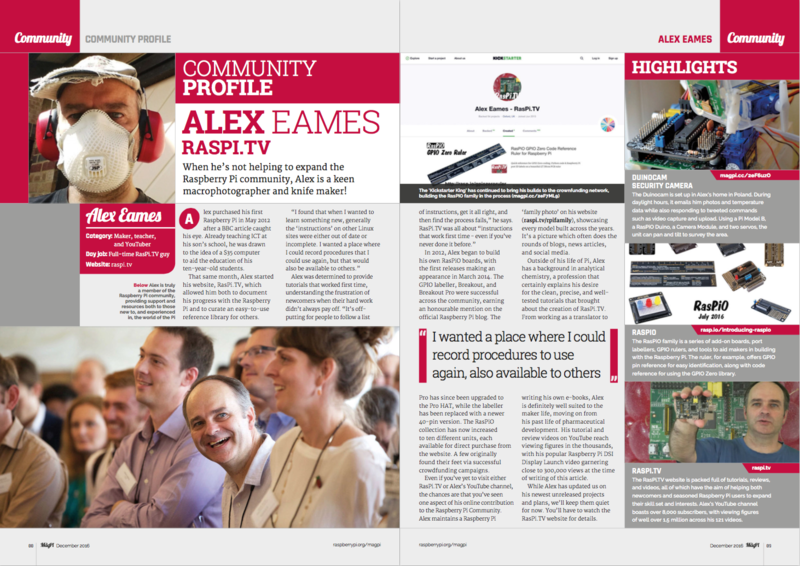 Delighted to announce that RasP.iO is sponsoring some prizes at the forthcoming PiWars Robot competition run by Mike Horne and Tim Richardson at the upcoming December CamJam. I’m delighted to announce that Kiwi Electronics in the Netherlands are now stocking the RasPiO® Breakout, Breakout Pro and port labels boards. 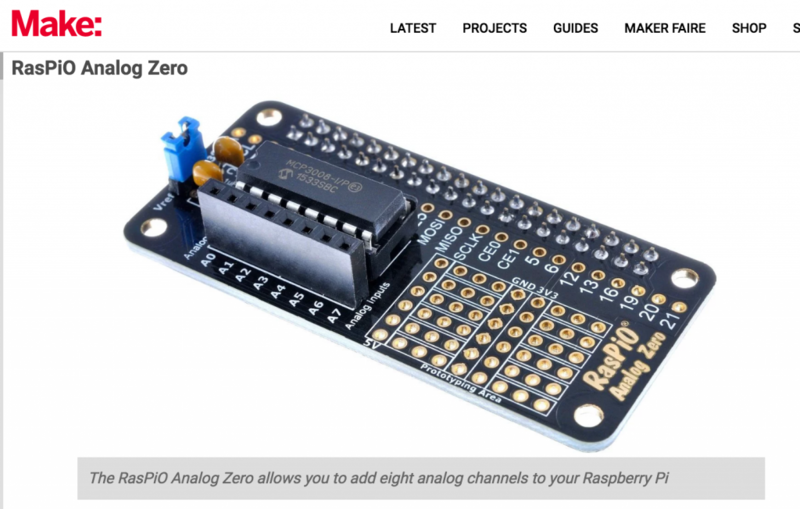 RasPiO ® launched on 21 March 2014.